Boosting service in downtown Aix-les-Bains. Redefining and simplifying the fare structure. Busing children to the region's various schools. 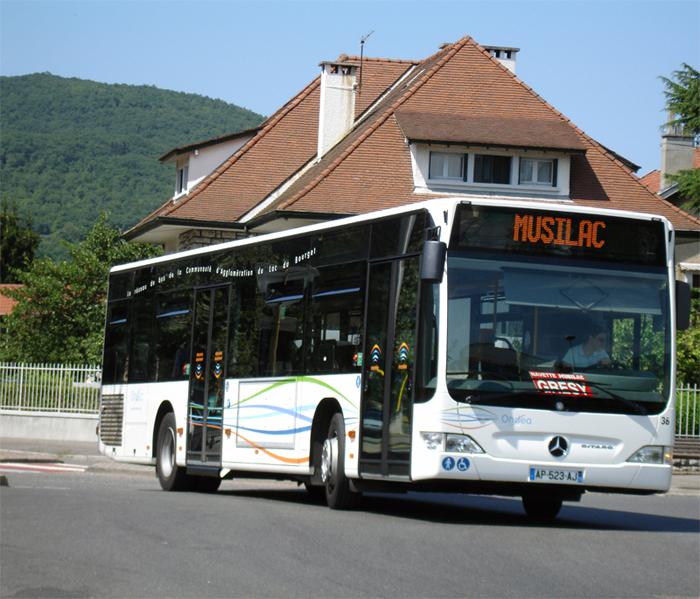 Facilitating public transportation for people with reduced mobility. 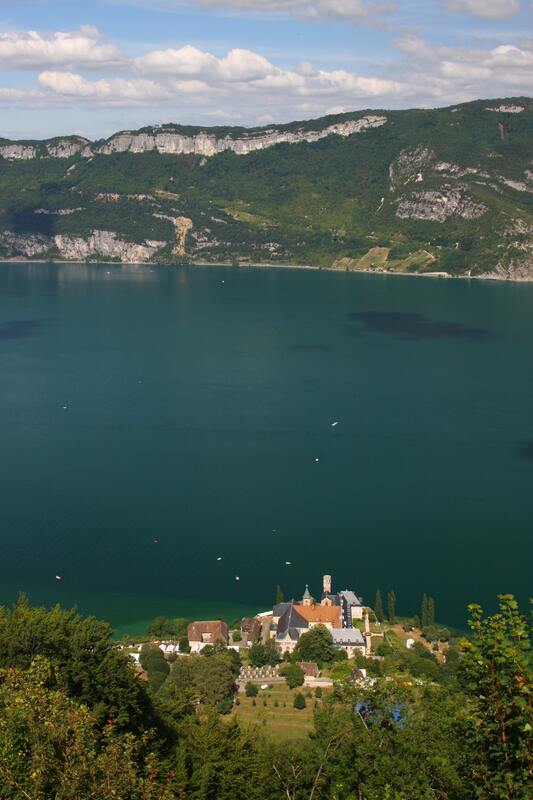 Ondéa is the second largest city transit system in the Savoie. 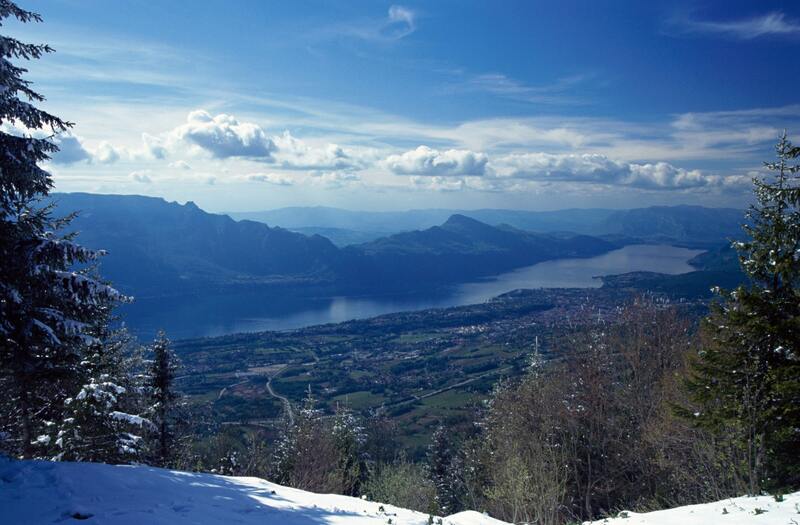 It services the eighteen municipalities in the "Grand Lac" conurbation around Lake Bourget. Three routes run at regular intervals every 20 to 35 minutes, year-round, Monday through Saturday. They service some 70% of the region as well as main traffic hubs like train stations, the downtown area, and shopping centers. Another special line services some of the stops every sixty minutes on Sundays and public holidays. Finally, transport on demand and paratransit complete the range of services on offer. Since Ondéa joined RATP Dev in January 2015, the focus has been on accessibility throughout the system. A three-year plan has been rolled out to adapt platforms for people with reduced mobility, and the buses have been equipped with an audio and video information system that announces each stop. Another aspect being developed is ride-sharing. A free smartphone app displays bus arrival times and makes it possible to find a ride in real time, at all stops throughout the region.